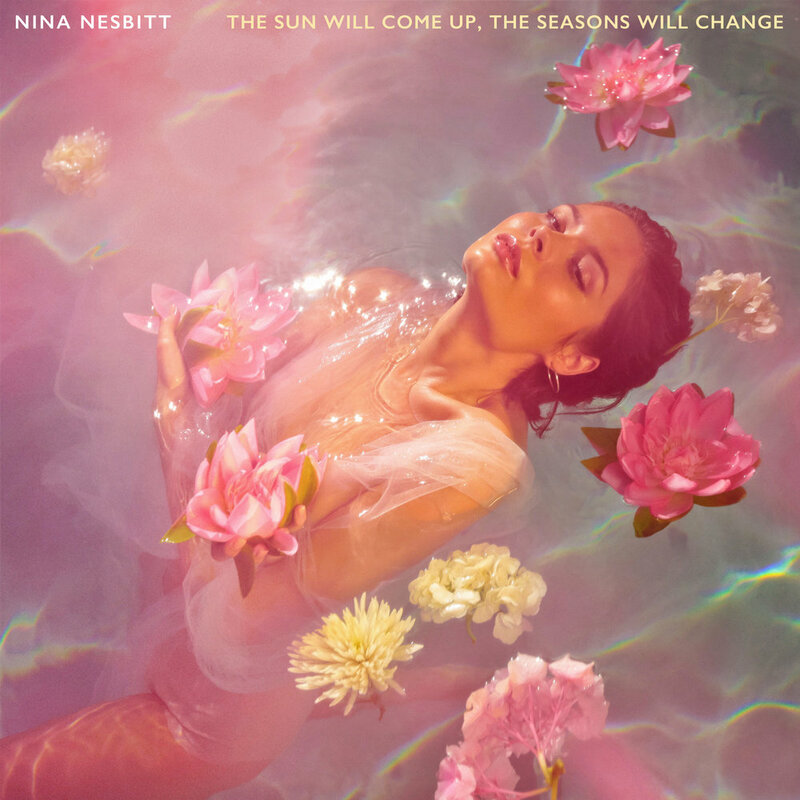 Since the end of last year, Nina Nesbitt has been making waves across the globe, now with over 100 million streams across streaming platforms, following the release of the first multi-artist collaboration for a Spotify Single and being embraced by new fans including Hollywood royalty in the shape of Chloë Grace Moretz and Taylor Swift. Nina recently finished touring the US with Jake Bugg and revealed new track ‘Psychopath’ for the launch of Spotify’s ‘Louder Together’, a program bringing artists together to collaborate on an original Spotify Singles song in the spirit of community, empowerment and inspiration – Nina being the only UK artist asked to take part. Coinciding with Women’s History Month, Louder Together’s debut single, ‘Psychopath’ partnered emerging female artists, Sasha Sloan, Nina Nesbitt and Charlotte Lawrence, who came together for the first time to create and record an original Spotify Singles song. Having grown-up in a small village just outside Edinburgh, Nina Nesbitt enjoyed a whirlwind of success with the ‘Peroxide’ album, but she was soon ready to move on. An organic evolution, her 2016 track ‘Chewing Gum’ was the sound of her breaking out of her comfort zone and indulging fully her love of pop. Her desire to challenge herself continued with the low-key ‘Life in Colour’ EP which found Nina writing emotional and sometimes dark stories that were inspired by experiences which fans had sent to her. Still only 23-years-old, Nina Nesbitt has found a way to make it work for her in an industry that often doesn’t give you the time to settle into the artist you want to be. Rather than rush into making another album for the sake of it, she waited for the inspiration to strike and let it slowly take shape organically. What she excels at is being an artist, but one that's fully in control – the very best kind. Nina has played many of the summer festivals including Barn on The Farm, Cornbury and TRNMST. She is preparing to play RiZE and two of the Skyline Series in August, before a headline date at London’s Omeara on 26th September for Nordoff Robbins. Nina then embarks on a tour of Europe with Lewis Capaldi until December.